"It is now more a matter of when, not if, a short-haul electric plane will fly." Wright Electric first caught the world’s attention back in March at Y Combinator’s Demo Day W17. As you may have guessed from their name, the American startup wants to develop electric airplanes, an idea that was praised by the head of Y Combinator’s accelerator program. Wright Electric’s idea is to develop an all-electric aircraft that’s capable of ferrying passengers for short flights —like those from New York to Boston, London to Paris, or Seoul to Jeju. This goal aligns with those of low-cost British airline easyJet, and today, the company announced a partnership between the two organizations. The British budget airline has reportedly been working with Wright Electric since March, providing the startup with guidance on designs and operations, according to Wright Electric co-founder Jeffery Engler. Short-haul flights account for 30 percent of all flights and 50 percent of regional flights. As Engler previously pointed out, that’s a $26 billion market. 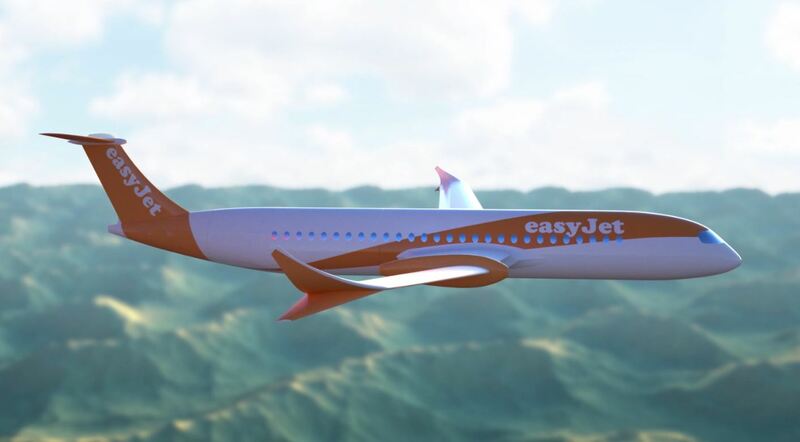 Electric airplanes that wouldn’t need jet fuel would mean even cheaper flights for a budget airline like easyJet. Back in March, Wright Electric revealed their plans for an all-electric commercial aircraft called the Wright One. 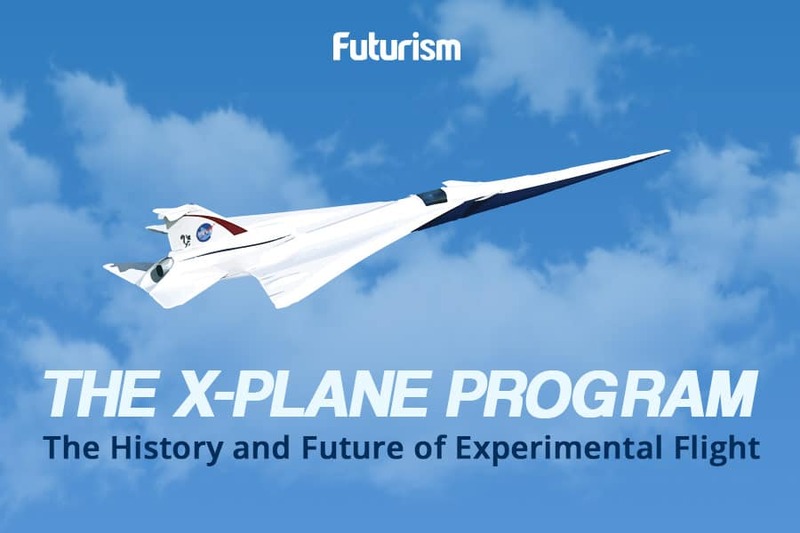 The plane would be capable of ferrying 150 people on flights under 480 kilometers (300 miles). That’s roughly equivalent to the abilities of a Boeing 737. The only difference would be that the Wright One is battery powered. Although air transport contributes only 9 percent of carbon emissions in the U.S., having all-electric airplanes for short-haul flights would be most welcome. In the fight to decrease our global carbon footprint, we’ll take all the wins we can get.